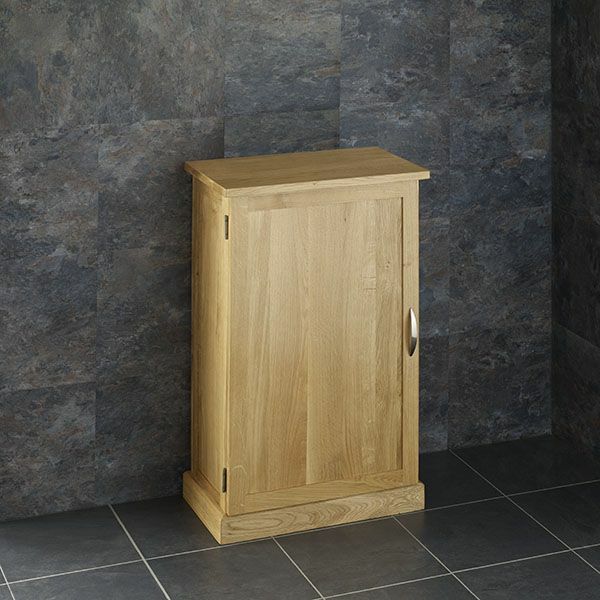 If you have a smaller bathroom or ensuite that could do with a touch of luxury, then this beautifully handcrafted Cube 50cm by 29cm solid oak single door narrow freestanding basin unit which comes pre-assembled from Clickbasin is for you. This unit is originally designed for a smaller bathroom, however is no way lacking in the style and superior quality of our larger oak units. 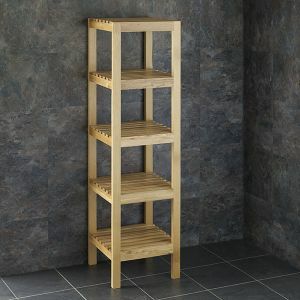 While this unit may be designed for a smaller room, it’s also great in a paired configuration in a larger bathroom or ensuite. 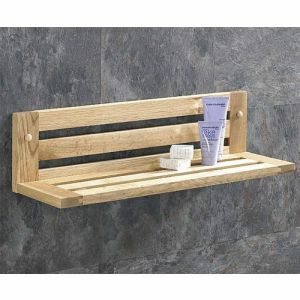 Should your bathroom be shared with much of the family, then you’ll be pleased to know that this solid oak unit has been given a generous coating of a highly durable, silky, tactile finish which helps to protect the beautiful solid oak against water spills etc. We do supply full instructions on maintaining your natural Oak cabinet at the time of delivery. 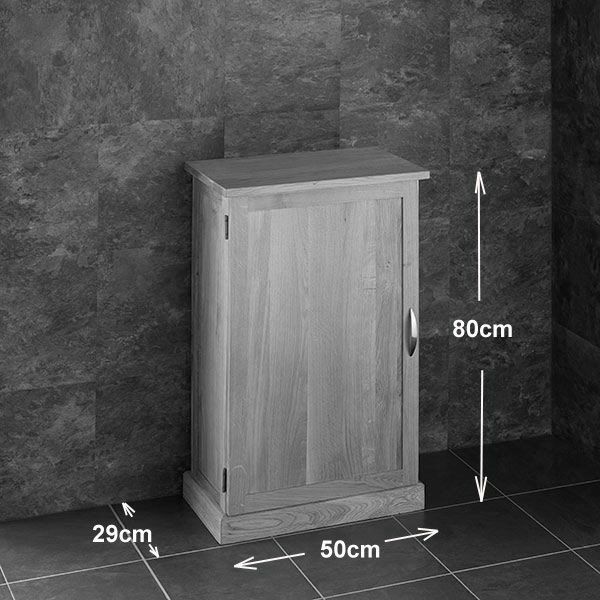 This solid oak cabinet will arrive ready assembled and the top undrilled, meaning you get to mount the tap in a location of your liking. 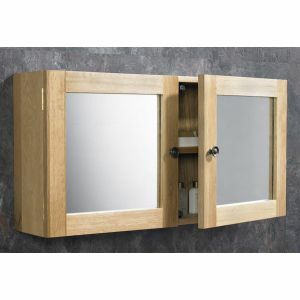 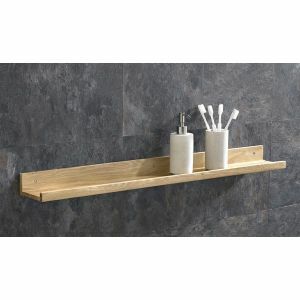 Different basin options can be used with this cabinet, or, the cabinet can be used on its own as additional bathroom storage. 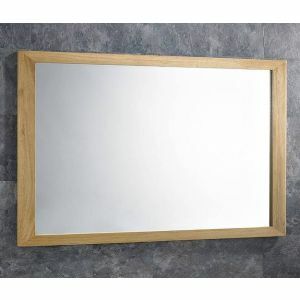 If you do require the cabinet with a basin please e mail us or call us so we can confirm its suitability.